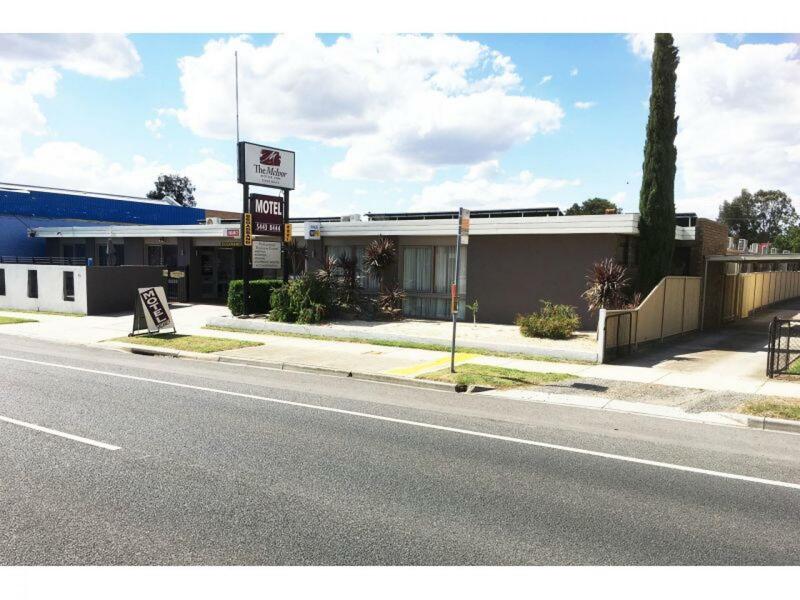 Long Lease In Central Bendigo. 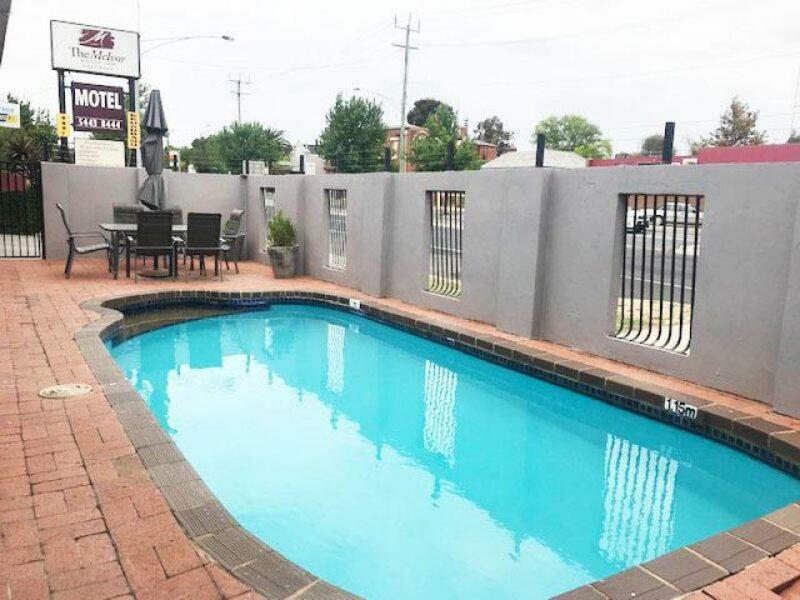 Well presented leasehold Motel property with a blue chip location in the heart of Bendigo, the largest regional city in Victoria. 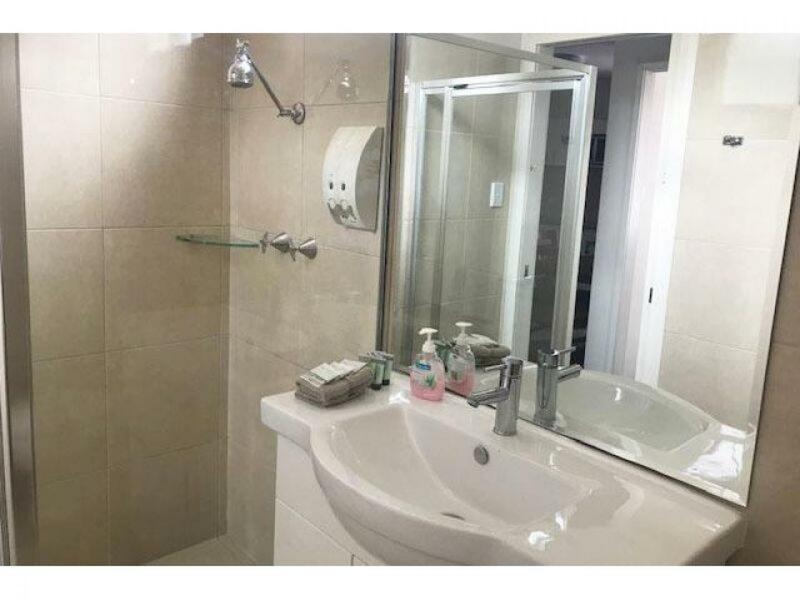 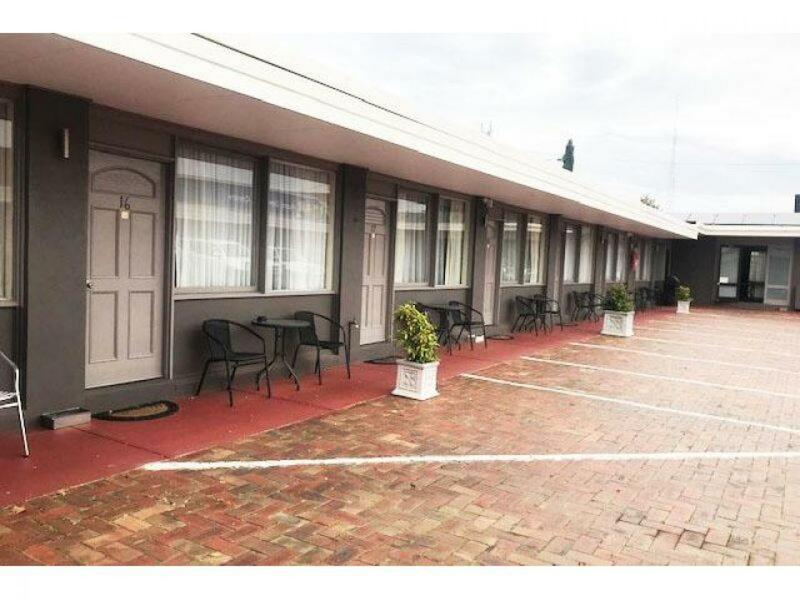 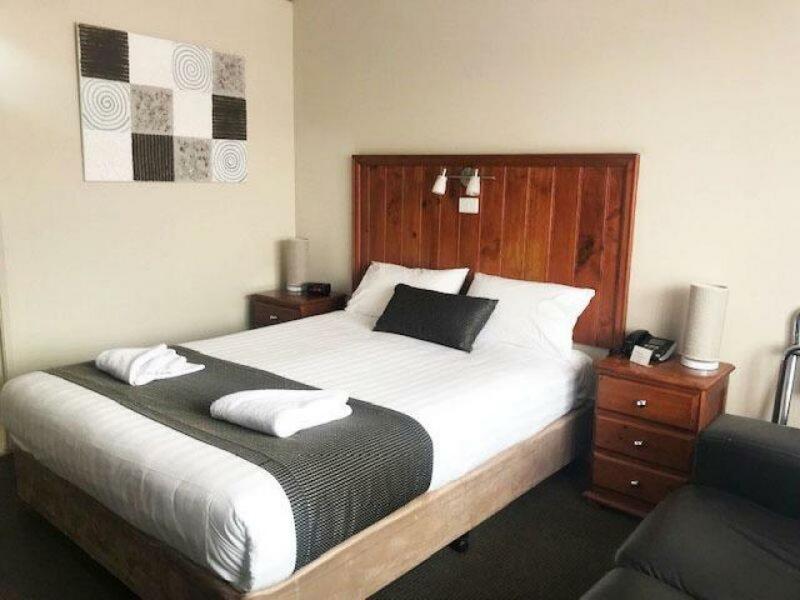 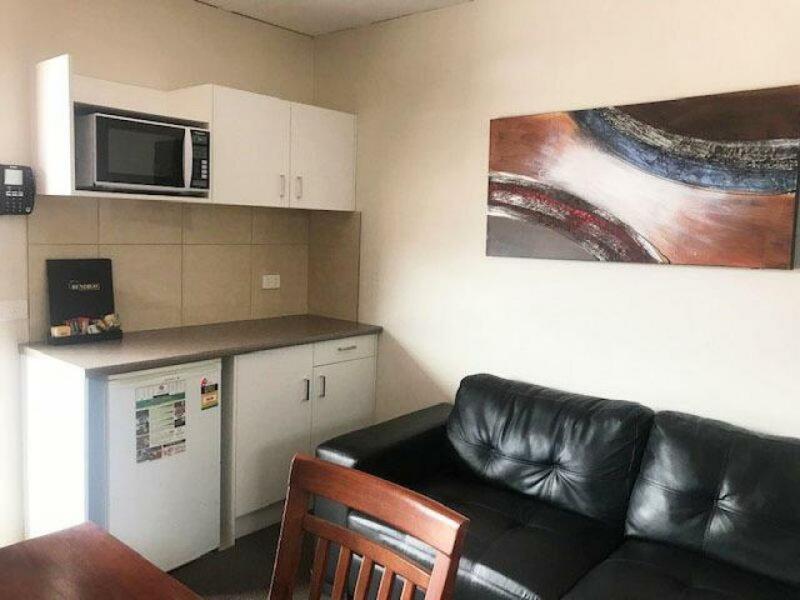 This charming Motel is prominently situated upon the main thoroughfare of town and features 20 ground floor suites with single, queen, twin, deluxe and family accommodation options, in ground swimming pool, BBQ area, ample guest parking, commercial kitchen and a 1 bedroom studio residence with lounge. 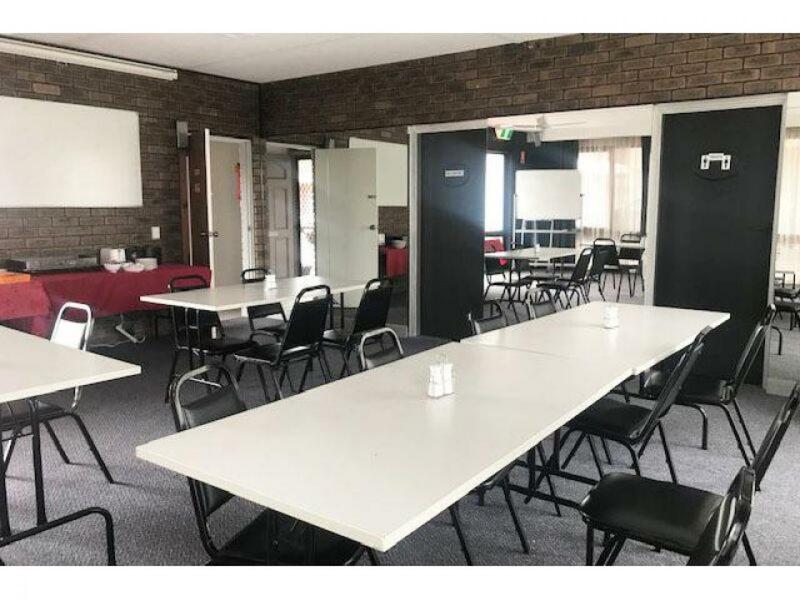 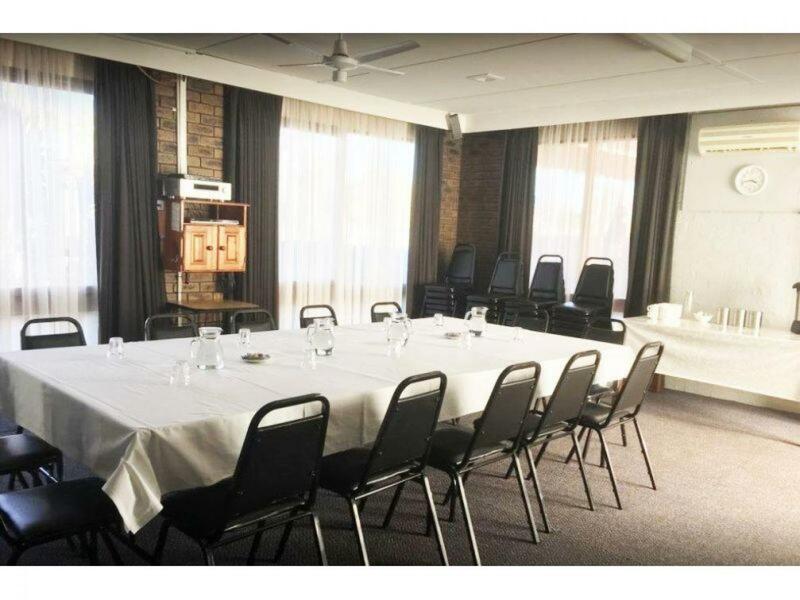 Included is the added bonus of a large conference /function room (Lotus Convention Centre) set within the Motel complex which caters up to 50 for seminars, conferences and training. 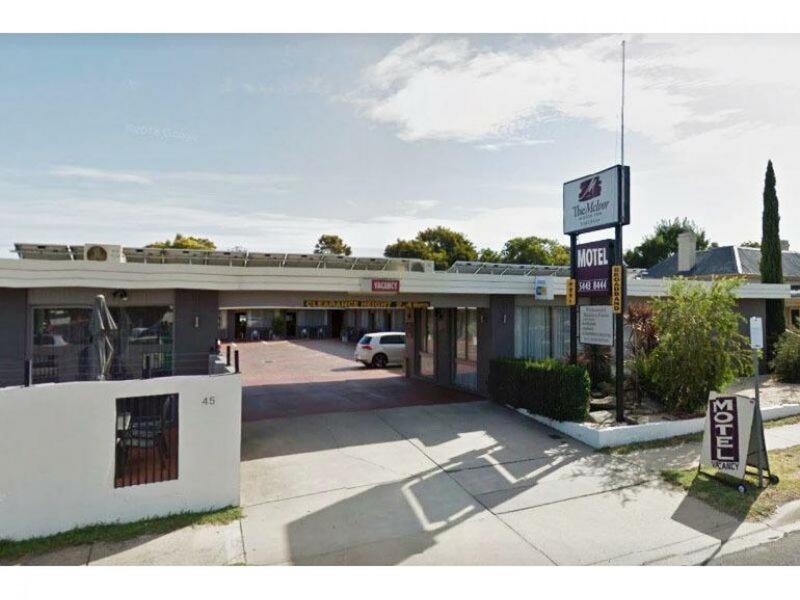 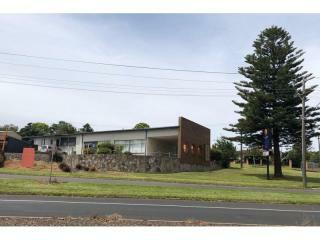 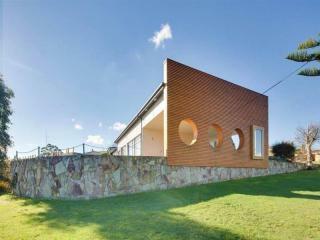 With a 32 year Lease and 20 Motel rooms on offer this is a wonderful opportunity not to be missed. 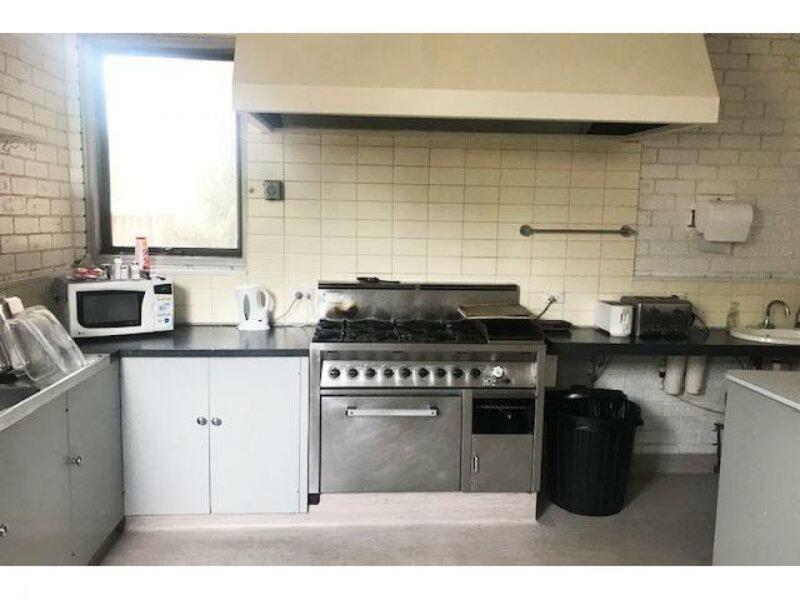 An inspection is highly recommended!